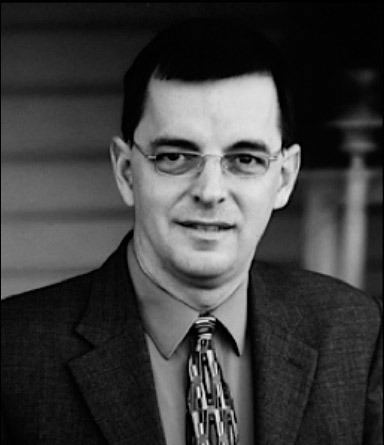 Byron Mark Vance, MD, NMP, FAAFP is a board certified Fellow of the American Academy of Family Physicians. He has over 15 years of experience in “conventional medicine” including clinic, training in alternative medicine with over 5 years of practical experience in this field. Dr. Vance currently practices many forms of integrative medicine at Vance Medical, an alternative medical clinic, where he treats chronic pain and illnesses. 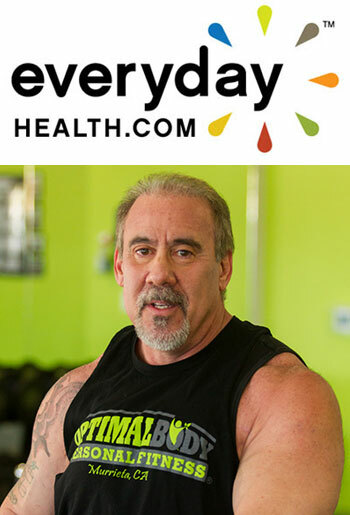 He thrives on making a difference in people’s lives and lives by the mantra, “Just because you haven’t found a cure, doesn’t mean there isn’t one!” His extensive work with alternative providers makes him the ideal liaison between the “regular” medical system and alternative medicine providers.